Learning objective: Read through this book to learn the days of the week. Find the book through the Pippop Stories app, by going to the Stories area of the Pippop the website. 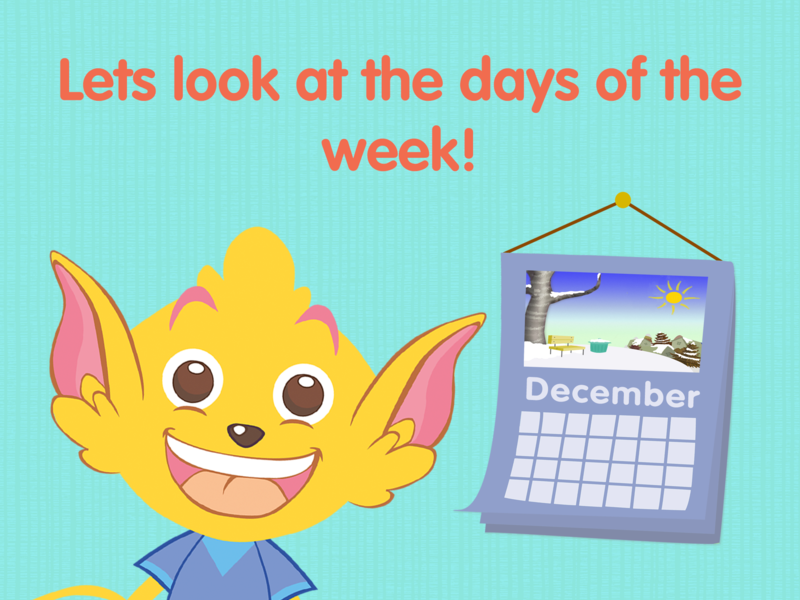 Read the story about the days of the week with your child and practise saying the days back in order.